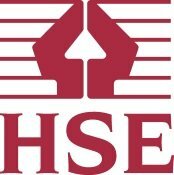 Want a professional Tree Surgeon in Shepherds Bush? GraftinGardeners have expert tree surgeons in W12, London and surrounding areas. 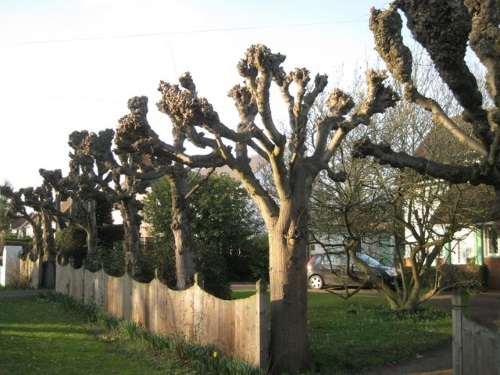 GraftinGardeners has fully qualified arborists operating in Shepherds Bush and surrounding areas. We provide the most comprehensive tree surgery service at competitive prices. Our team has helped thousands of customers with their tree surgery requirements and they can do the same for you. If you require tree surgery in W12, call us now for your free quote. Need a dangerous or unwanted tree removed from your property? No problem! Our tree surgeons are fully equipped to carry out tree felling procedures and could have any dangerous or unwanted trees remove the same day. 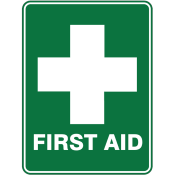 All our work is carried out to UK safety guidelines, rest assured, your property is in good hands. Before pruning your trees, we will first need to asses them. 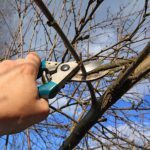 Our expert tree surgeons will come round and asses your trees and guide you with pruning requirements relative to the tree species and other factors. We will prune your trees to the highest standards to ensure a healthy long life for your trees. Want an annoying tree stump removed from your garden? 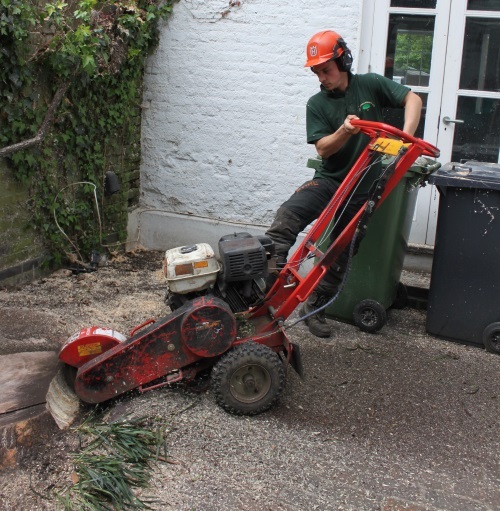 Our team has the best grinding equipment that can blast through any tree stump with ease. Once grinding is complete, we can then fill the reaming hole with soil or stump chippings and bring the ground back to level. Is a fallen tree causing you problems? Don’t worry, we can help! We’ve helped hundreds of customers deal with emergency tree crises. Our emergency tree service is open 24 hours a day so we can come round and clean up any fallen trees fast. We will remove fallen trees from your property and clear the surrounding area until its safe again. Is ivy causing problems to your property structure? If so we can help you! Our ivy management service is there to help you combat problematic ivy and climbers. We will remove ivy from the roots to ensure it doesn’t grow back any time soon. If you wish to keep your ivy we can prune and shape it to your exact specifications. GraftinGardeners are experts at tree cultivation and have extensive knowledge on the subject. 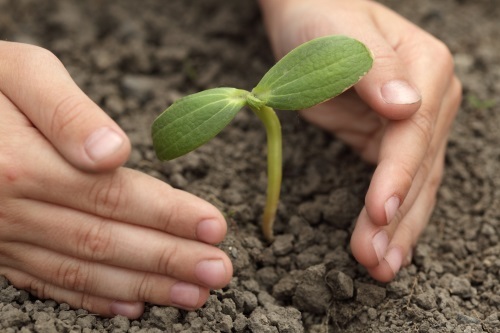 We can help you plant any trees, from small to large. We have the expertise and the manpower to get your new trees planted safely and offer great advice on tree aftercare. Looking for a high quality hedge trimming service? You defiantly came to the right page! Our arborists are experts at trimming hedges and could have them looking great in no time. We can trim any size hedges and skilfully craft them into whatever shape you like. Just tell out boys what you want and leave the rest to us. Pollarding is a drastic form of pruning that’s essential for the maintenance of certain tree species. It is so extreme that it can kill a tree if done to the wrong species. Unsure what trees require pollarding? Call us now, we will tell you exactly what form of pruning your trees require.